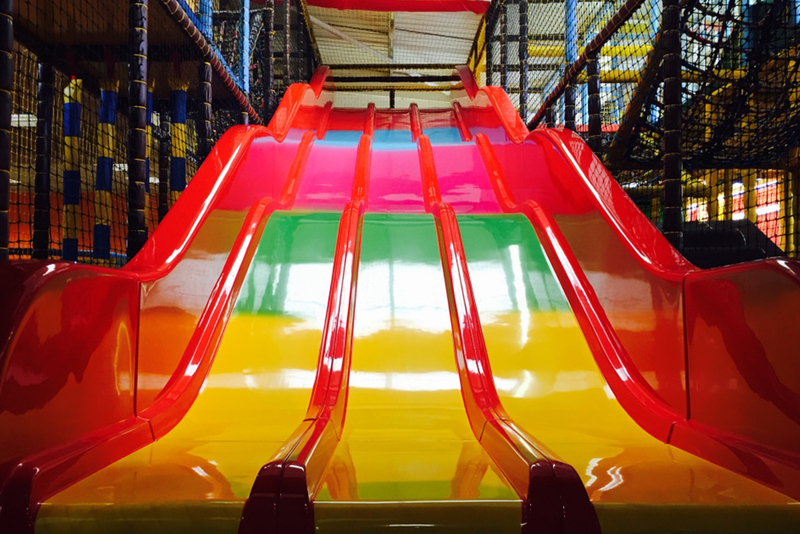 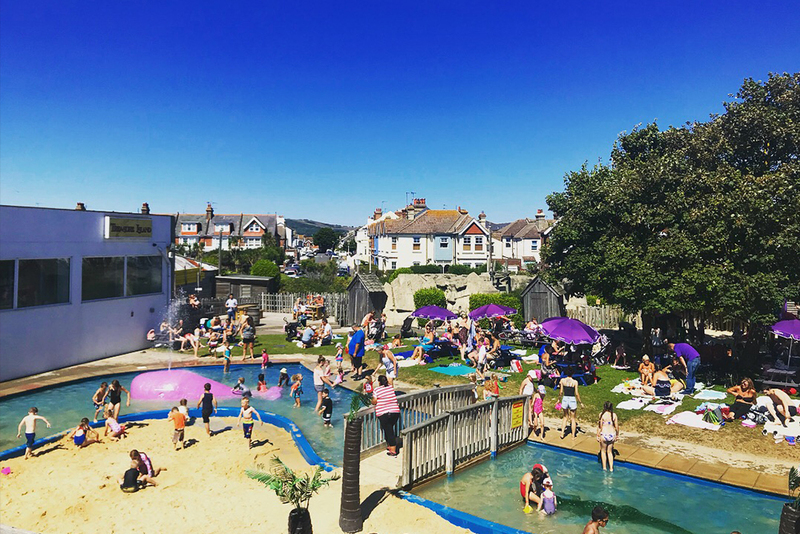 Open Monday - Sunday all year round! 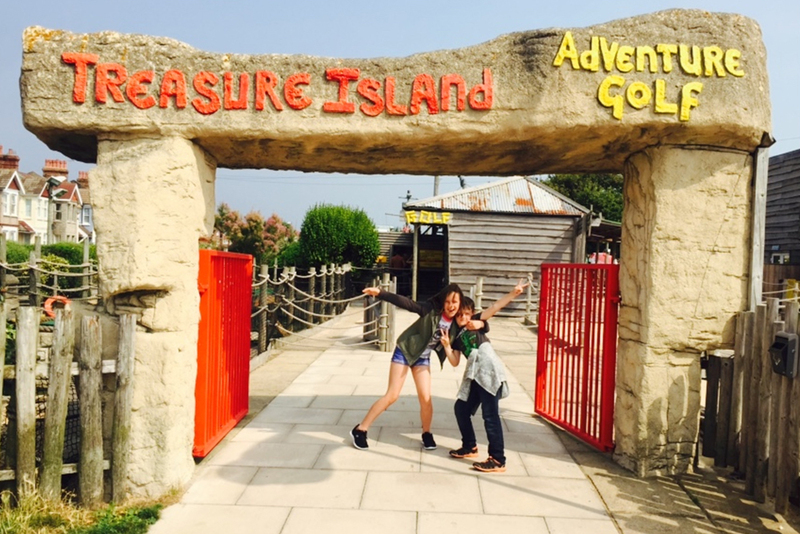 Welcome to Treasure Island Adventure Park, Eastbourne. 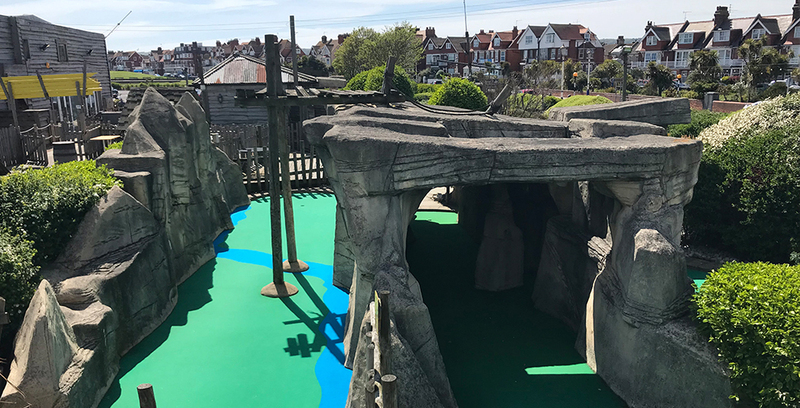 A pirate themed adventure park with a unique mix of indoor & outdoor attractions, to ensure a great day out - whatever the weather!